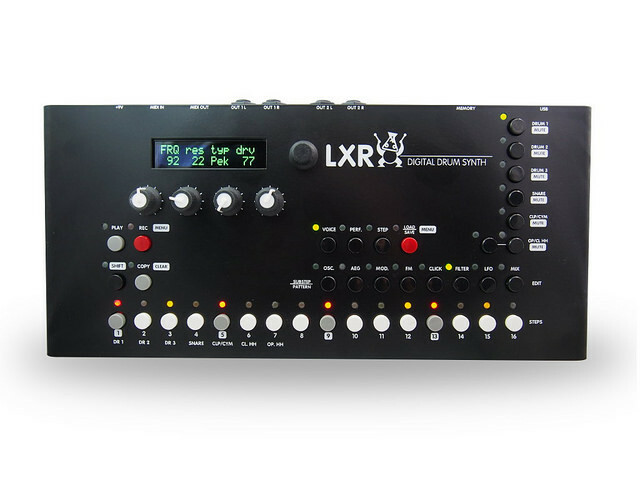 The LXR is a full fledged digital drum machine with integrated sequencer. Its sound engine provides 6 different instruments, each with over 30 parameters to tweak. 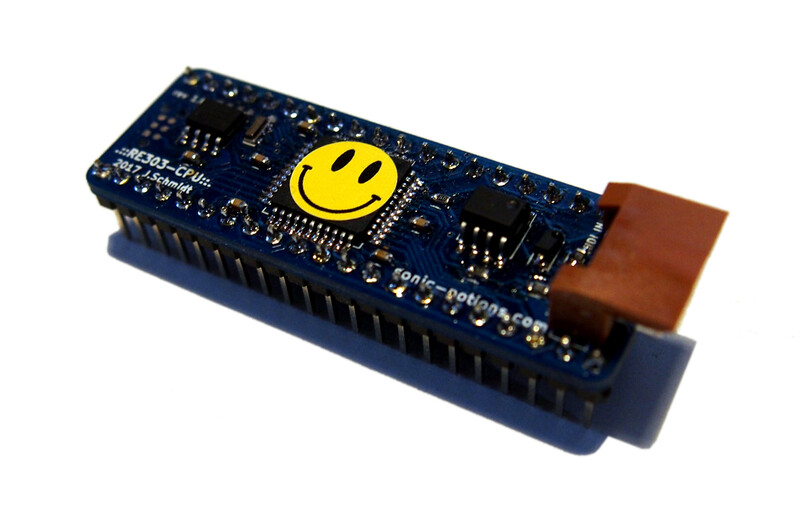 It can produce a wide variety of sounds, ranging from classic analogue emulations to crunchy digital mayhem.